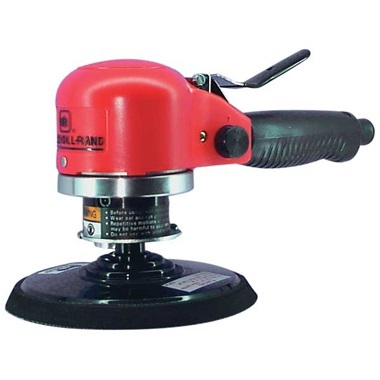 Dual-action sander has built-in silencer to muffle noise for quiet operation. 6" pad is great for feather edging, metal preparation, and finish work on body filler. Dual-action motion produces swirl-free finishes. Requires 4 cfm @ 90 psi. seems to work just fine i have not used it much yet. looks to be well built. feels good and balanced. Service & Delivery comments: came promptly just as advertised.